For use with Unirak Storage Systems. Beams feature at least three rivet studs for maximum holding power. A no tools required spring loaded REMOVABLE safety clip is included on every beam endplate. 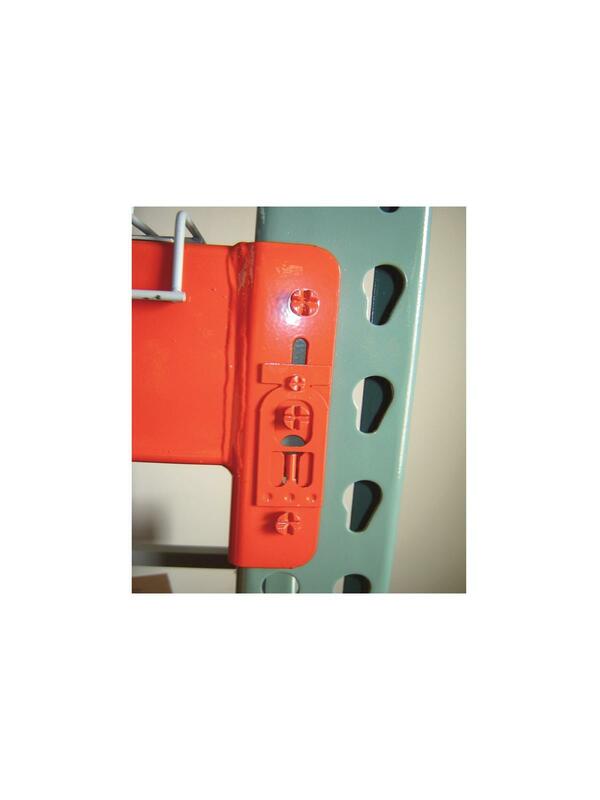 Beam re-location is painless in the event your slotting requirements change. Beams are adjustable vertically in 2" increments from 8" off the floor to any height on the upright. 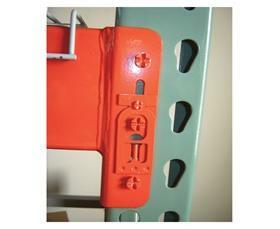 Unirak Beams are hi-gloss powder coat Orange finish. Other sizes and colors are available -- call for details. FOB Shipping Point. 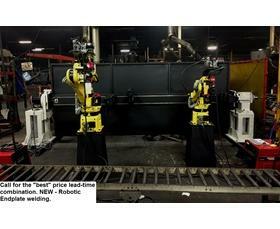 $500 Minimum and Steel Surcharges may apply. $500 Quick Ship Minimum. Prices shown are from Quick Ship stock. More competitive pricing is available based on quantity. Please call for standard lead time and large quantity price points. See Related Items tab for Unirak Frames, Unirak Wire Mesh Decks, and Unirak Storage System Accessories.